Have you ever played Naruto, Pac-Man, Dragon Ball, Tekken series games? If your answer is Yes. Then you must know about Bandai Namco video games. This company has produced dozens of exciting games. And now the Bandai Namco has announced their new console only MMORPG. 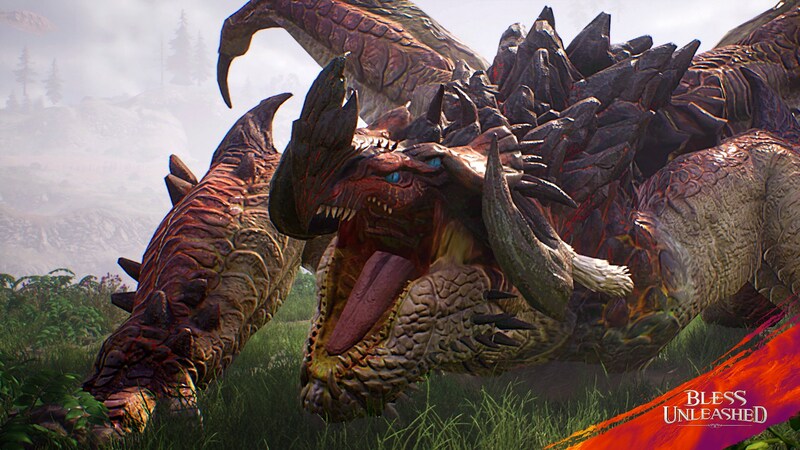 The Japanese company announces “Bless Unleashed” video game. The new Free to Play game is currently in progress. After release, the new game will be available for Xbox One. Bless Unleashed is a massively multiplayer online role-playing game (MMORPG). The game is developed by Round 8 Studio of Neowiz and will be published by Bandai Namco. The game is the console version of Bless online video game that was developed by Neowiz. Bless online is a massively multiplayer online role-playing game on steam. The Neowiz company announced early this year to bring Bless to consoles. And now they announced that they are working on Bless unleashed with the partnership of Bandai Namco. Unlike Bless online which was a steam game, the Bless unleash is a console-only game. Neowiz say that they were doing research about the idea to bring Bless to consoles version. And now Bless unleashed is in progress. The free to play a console-only game. The new game Bless Unleashed will be released in 2019 for Xbox One platform. Bless Unleashed will have five classes in the game, just like different levels. 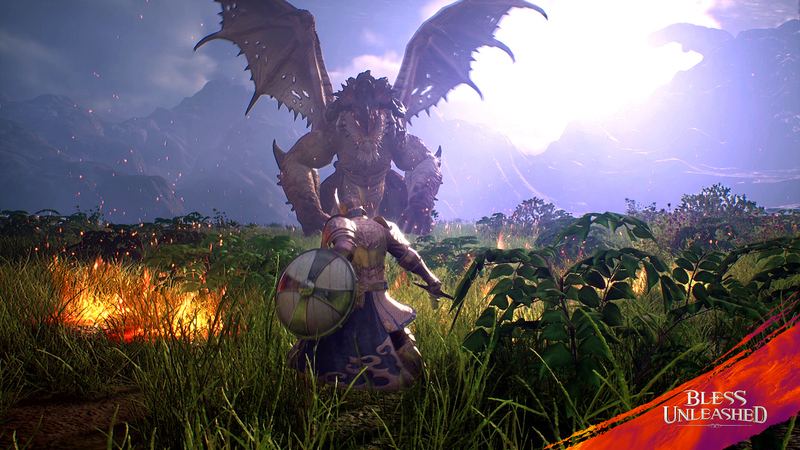 The publisher, Bandai Namco told about the levels that the players will be able to explore a world with a deep backstory in an effort to thwart an evil goddess. And also have their own brush with divinity.